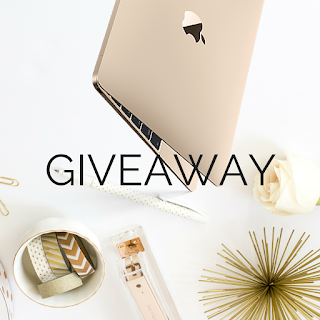 It's Instagram loop giveaway time again and this time around we are giving away an Apple iMac in Gold. As with past Instagram giveaways, this one is quick, ending at 8pm on Sunday 6/26. Not sure what an Instagram loop giveaway is? See my earlier article titled Entering Instagram Loop Giveaways.